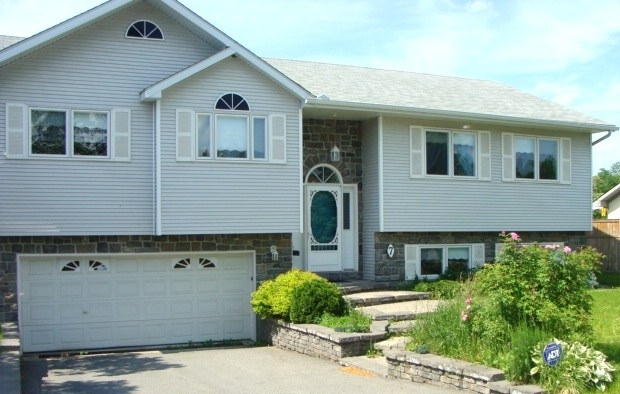 7 River Bend Dr. – Crystal Beach | Nesbitt Property Management Inc.
Three bedroom home with lovely views over parkland setting and the Ottawa River. Located on a quiet street in an established neighborhood. Large windows throughout provide natural lighting into spacious rooms. Hardwood floors on the main level. Large kitchen dining room combination opens onto back deck and private fenced yard. Recent updates to the home included a fresh coat of paint throughout, new interlock, and new kitchen countertop. A new roof will be done in the spring. BASEMENT IS EXCLUDED. This home is ideal for a professional family looking for a neighborhood with close proximity to community amenities.